5 Television has picture but no sound. (If you have a headphone socket on your TV and have a pair of headphones or earphones please plug them in and inform us whether you have sound from the headphone socket). 8 Television comes on as normal then switches off after a period of time. ( Often a heat related fault please unplug from mains and wait for 15 minutes reinsert mains plug and switch TV back on does TV stay on for a further period of time? Inform us of the result when you contact us). 10 Lines vertical or horizontal appear on the picture. (A screen full of lines is more likely repairable than a few isolated 1 pixel width thin lines which normally are result of screen failure or screen damage which will not be repairable. If in doubt please ring us). 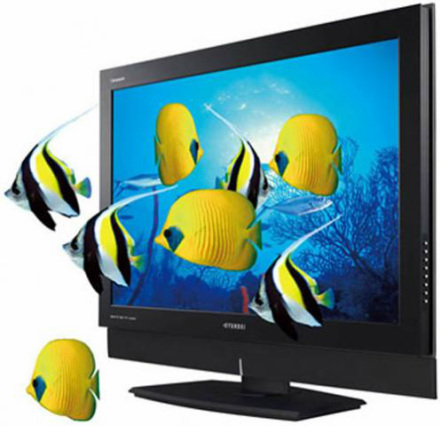 TV Repair Services Risca are also pleased to offer a LCD,LED and Plasma Television wall mounting service at reasonable cost. The price we quote is inclusive of good quality tilt or non tilt bracket depending on customer preference. Telephone Television Repairs Service Risca for a no obligation quotation today. TV Repairs Risca can be contacted anytime between 9am and 7pm Monday to Saturday. 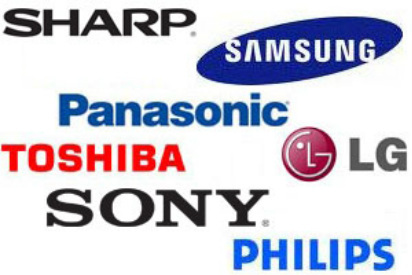 Samsung TV Repairs, Lg TV Repairs, Bush TV Repairs, Goodmans TV Repairs, Toshiba TV Repairs, Sony TV Repairs, Panasonic TV Repairs, TV Fix Risca.